Exactaform is a specialist polycrystalline diamond (PCD) tooling company, providing quality precision tools for automotive and aerospace industries. 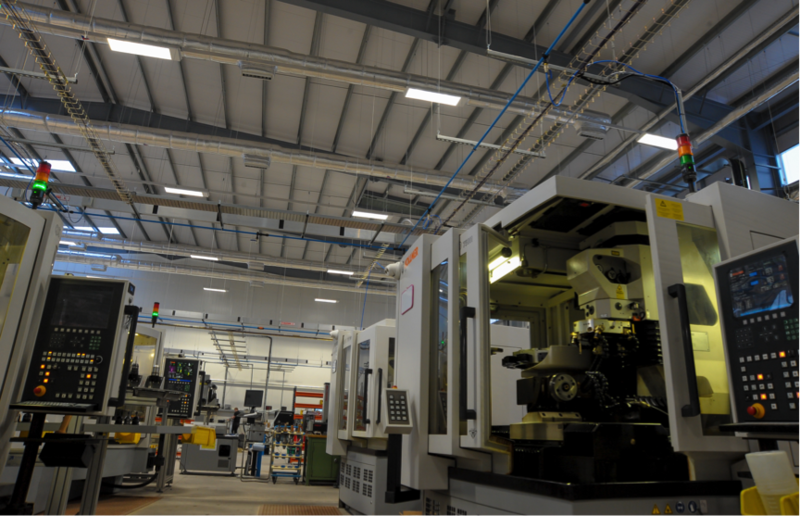 Due to increase growth, the company has moved into a new 43,000 sq ft industrial unit. Phi was brought in by AJA Contractors to offer a cost-effective solution as the originally specified product was largely over budget. 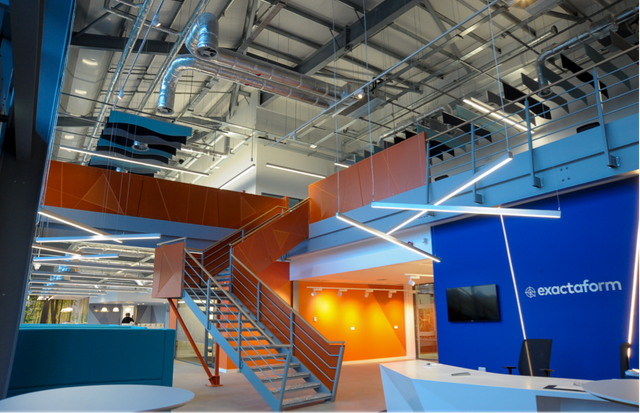 Offering a modern, energy efficient lighting which had bespoke lengths of linear Stria profile to the office environment allowing full compliance with CIBSE and British standards. 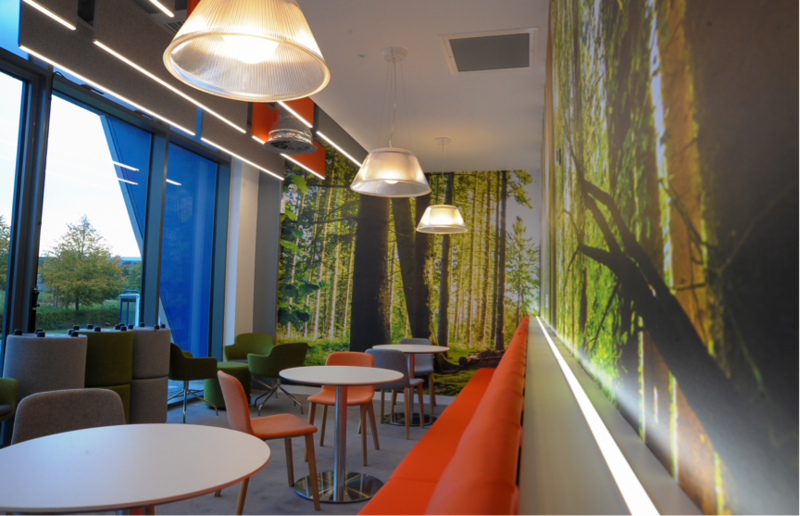 Lighting for the whole project including office, breakout spaces, warehouse, gym and external was supplied by Phi. A fully dimmable lighting control system was specified to allow the client to operate the lighting in a way that suited their requirements. All luminaires were approved by the client and great effort was put into the Pre Order process to allow for a quick and effective installation period, especially considering the number of different lengths of the continuous linear profile was supplied on the project.